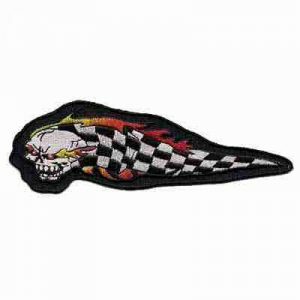 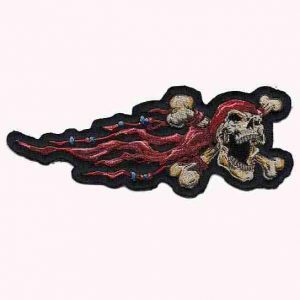 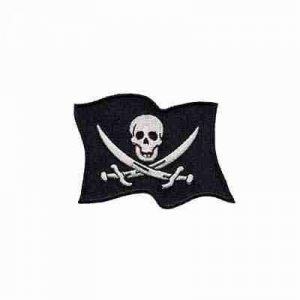 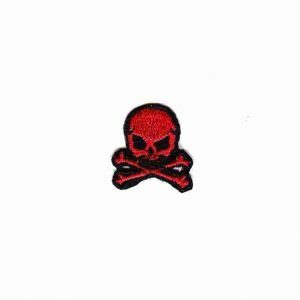 View our cool selection of Skull patches such as embroidered flaming skull patches, iron on celtic skull patches, and multiple sizes of skull and crossbones patches! 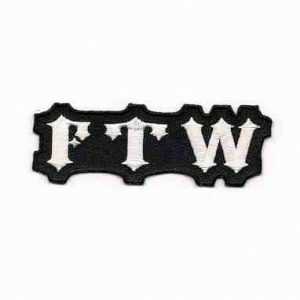 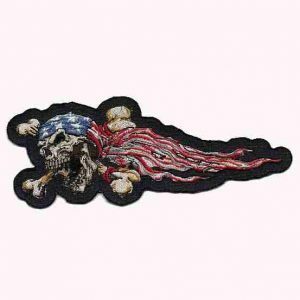 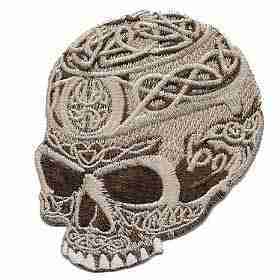 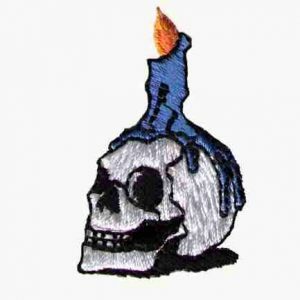 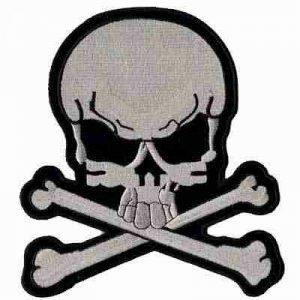 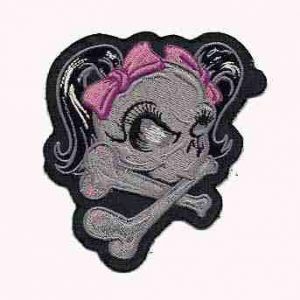 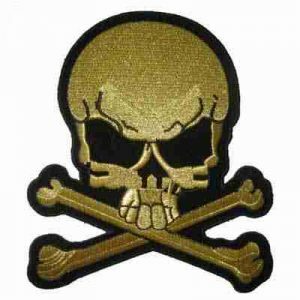 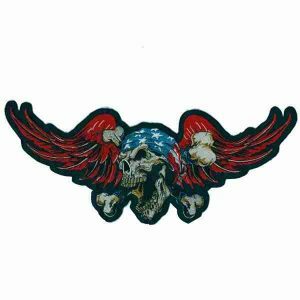 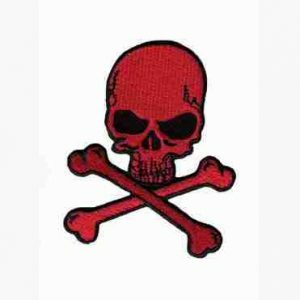 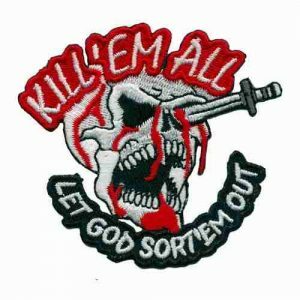 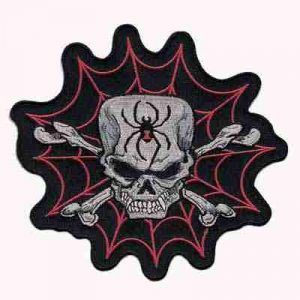 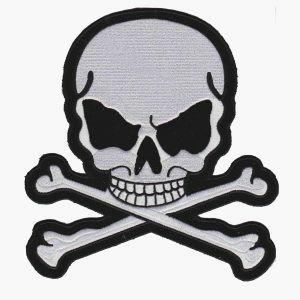 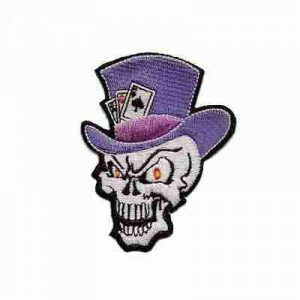 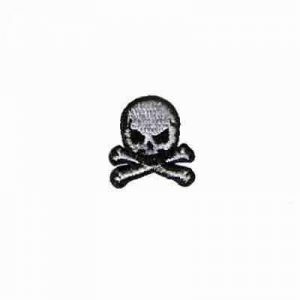 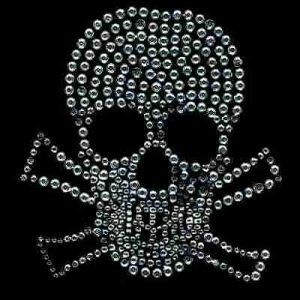 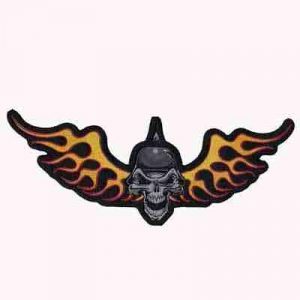 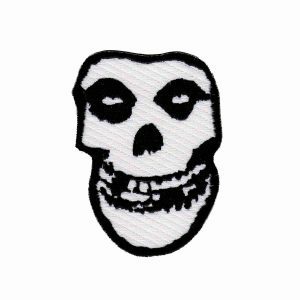 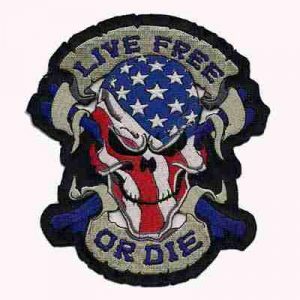 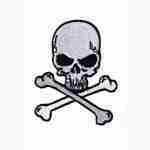 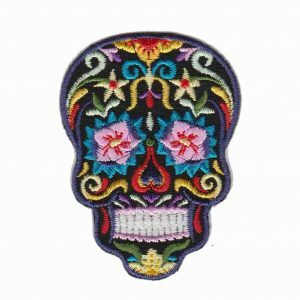 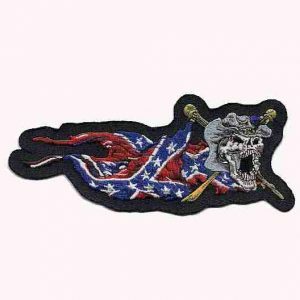 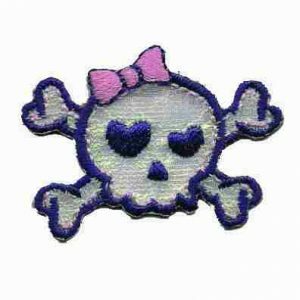 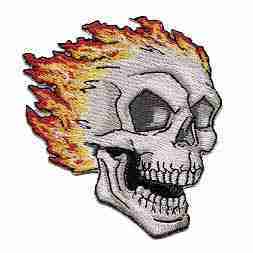 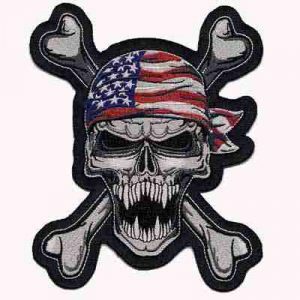 We carry skull patches from tiny, under an inch to huge Jumbo Skull backpatches. 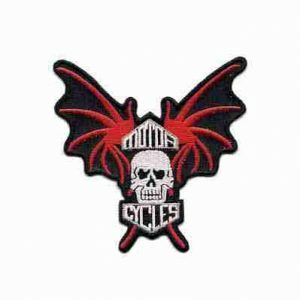 You can also visit our ‘Biker’ Category for more great Biker and Tattoo-Inspired Patch Designs!